The City of Alexandria is holding a meeting tonight at 7 PM at Cora Kelly Rec Center (map). The topic is the path forward for the 4MR Park expansion. 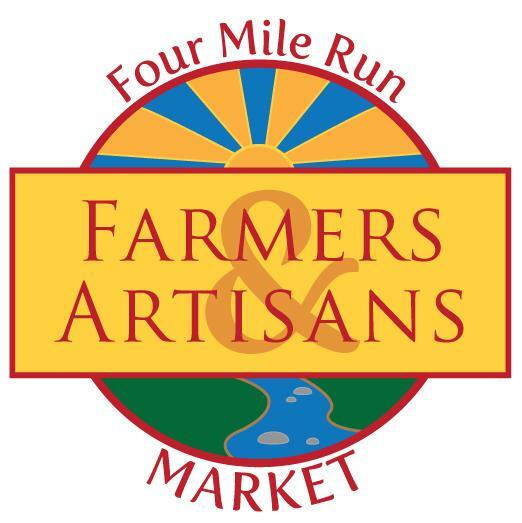 The meeting will concern what to do with the outdoor space used for the 4 Mile Run Farmers and Artisans Market, and the additional space between the market and the Run. You may recall Architects Anonymous came up with a very promising plan for these parcels of land that were the inspiration for the Market and for saving the old Duron building for community use. 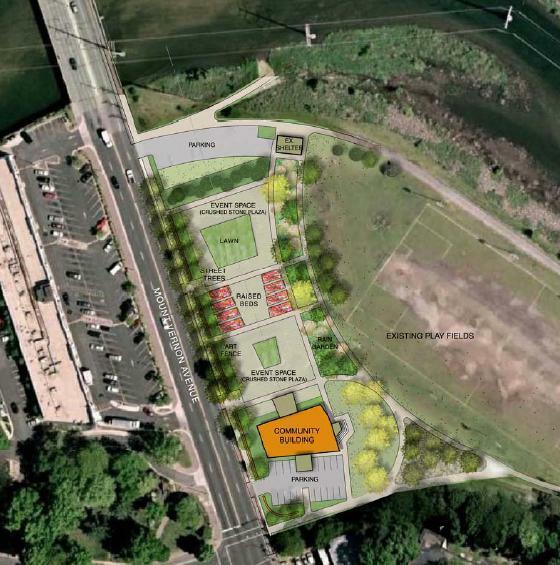 The community use building is set to begin construction, and now the community has a say in how to create a dynamic outdoor space that acts as a gateway to the City. Here's the City's release and agenda for tonight. We hope to see you there! The meeting will be held 25 West Reed Avenue at the Cora Kelly Recreation Center and beginning promptly at 7:00 p.m. Attendees are encouraged to explore the open space properties, located at 4109-4125 Mount Vernon Avenue prior to the meeting. Please let neighbors and colleagues who are unable to attend the meeting know that additional comments are encouraged and can be submitted via email or hard copy to Laura Durham (see contact information below). Please send written comments to Laura Durham at laura.durham@alexandriava.gov or via post to 1108 Jefferson Street, Alexandria, VA 22314. What was the outcome of the forum, and what are the next steps? I wanted to attend but was unable. The meeting was more or less just a planning charette. The architects were on hand along with city staff to each work in small groups with citizens to toss around ideas. Four groups each can up with suggestions for the site and the team of architects will start working on consolidating those suggestions into a draft plans of a couple of draft plans for further public review. We expect to hear back from them in the near future. Stay tuned.